Minimized interference, less isolation requirement, and multiple application possibilities. Improve signal SINR to enhance user’s data throughput experience. 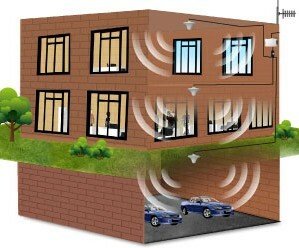 Seamless coverage through Distributed Antenna System (DAS). High quality, great reliability, less maintenance requirement at a reasonable cost. 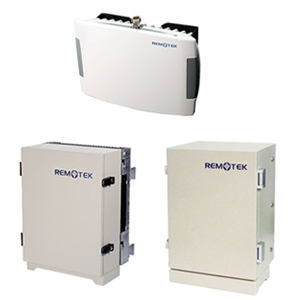 Support LTE system in all bands along with GSM, WCDMA, and CDMA systems. Increasing the eNB (eNode B) power to compensate the penetration loss of the wall may not be the most effective solution for the in-building coverage, since increasing the eNB power may increase the eNB coverage overlap among different eNB sectors, and cause interference which would reduce the SINR and affect the data throughput rate. On the other hand, when Remotek’s LTE Repeater is being used for 4G in-building coverage, good signal strength is assured, SINR enhancement which led to higher modulation scheme, higher coding rate, and ultimately higher data throughput in the coverage area is achieved. 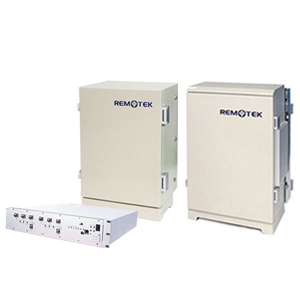 Remotek’s LTE repeater is equipped with some unique features that allow it to adapt to the mobile network swiftly while minimizing the uplink interference at the same time. 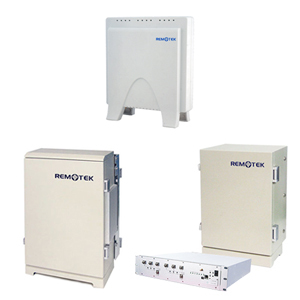 Digitized Repeaters support multiple channel amplification for 2G, 3G, and 4G systems, real time interference cancellation, isolation requirement reduction, and no uplink interference is generated from the digital repeater directly because of the signal digitization. 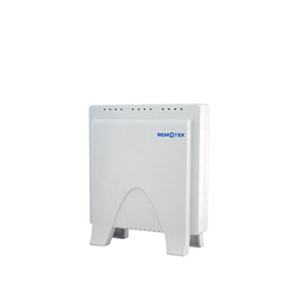 The channel amplification and real time interference cancellation made it an ideal solution for complicated urban mobile network area, since interference to other cell sectors is minimized. 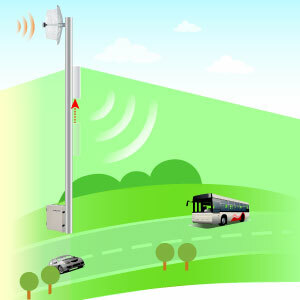 The isolation requirement reduction is up to 30dB, this made the digital repeater easier to be applied for outdoor coverage, such as suburban, village, or isolated locations, since the vertical separation between the donor and service antenna can be reduced which means the pole or tower doesn’t need to be very high. 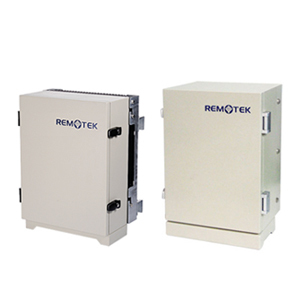 Another benefit of the digitized repeater is that with no time synchronization problem, the Digital Fiber Optic repeater applications can be more flexible, and easily applied for most environments.